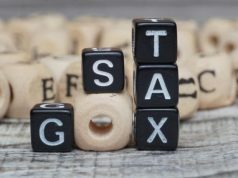 “An extension of two months has already been given. 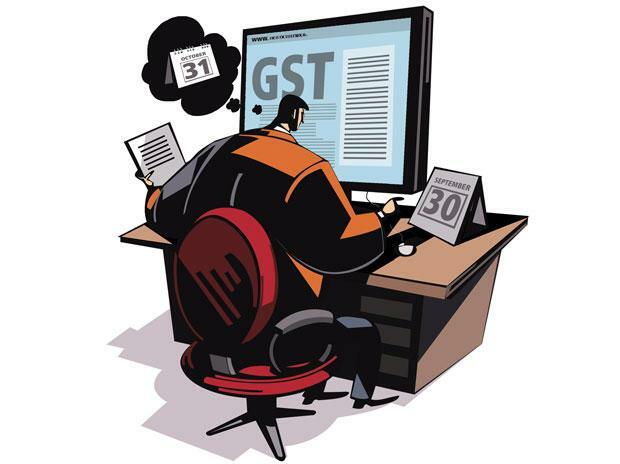 There will be no further extension given to taxpayers for filing their GSTR-1 return for July. 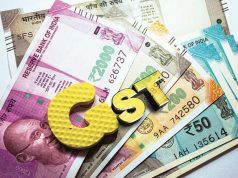 “Taxpayers who have not yet filed their GSTR-1 for July are advised to do so immediately,” the finance ministry said in a statement. 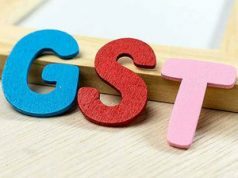 “If a taxpayer does not file GSTR-1 by October 10, then his buyer may face difficulty in availing ITC of the tax paid on his supplies,” it said.